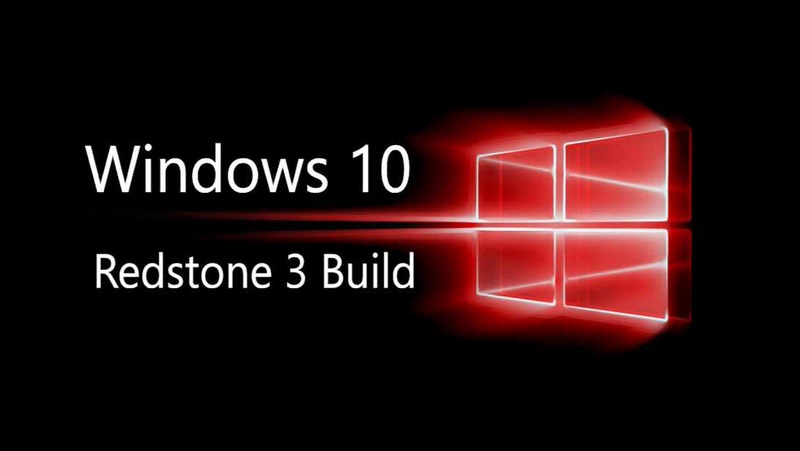 Microsoft is now testing Windows 10 Redstone 3 build 16183 for PC. The new build 10.0.16183.1000 (rs_prerelease.170420-1046) was compiled on April 20, 2017. Windows Insider team is also testing Windows 10 Mobile build 15208 (10.0.15208.0 feature 0). Recently, Microsoft also released first Windows 10 Redstone 3 build 16179 and Mobile build 10.0.15207.0 feature 2 for Fast Ring Insiders. Yesterday, Windows 10 Creators Update users received yet another cumulative update KB4016240 build OS Build 15063.250 for their systems. The new update comes with bug fixes and improvements. Windows 10 insider team may release Windows 10 R3 build 16183 and mobile build 10.0.15208.0 on this Friday.